Welcome to 1330 S. 16th Street. 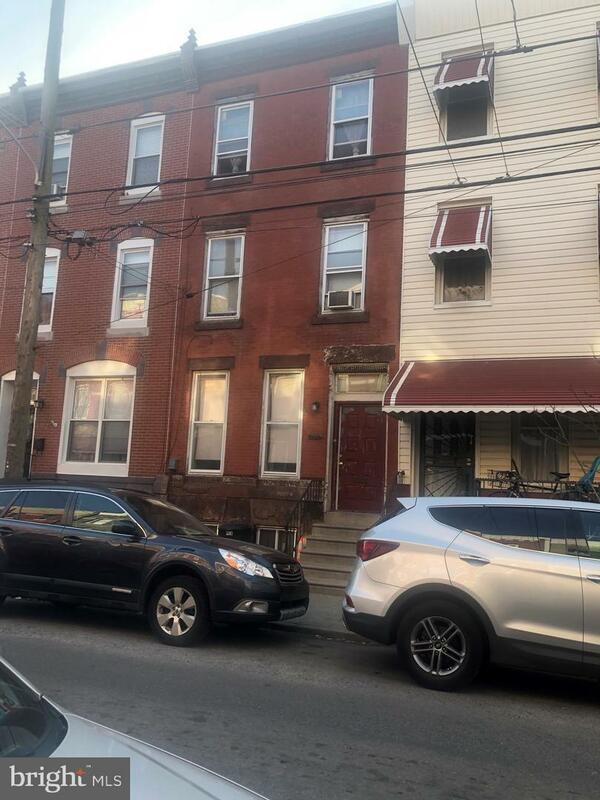 3 story, 4 Bedroom, 1.5 bath home in the highly desired Point Breeze neighborhood. A great opportunity for investors, as plenty of new construction and rehabbed homes surround the area. Let your imagination soar, with the endless possibilities. House also has a large backyard. Seller is motivated, all offers will be presented. Home is being sold AS-IS.